Maintenance departments largely gauge their effectiveness and success on common metrics. It’s the only way to gain data-driven insights into how your department functions and where you can make improvements. 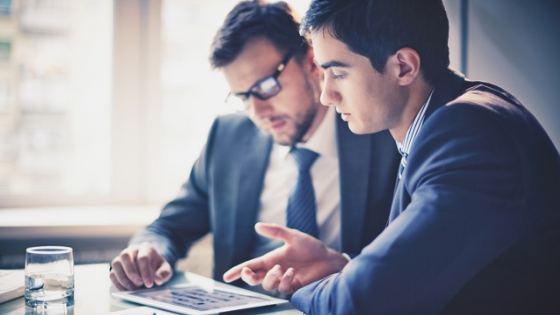 In today’s digital business environment, there is no shortage of software solutions that can help you run your company. 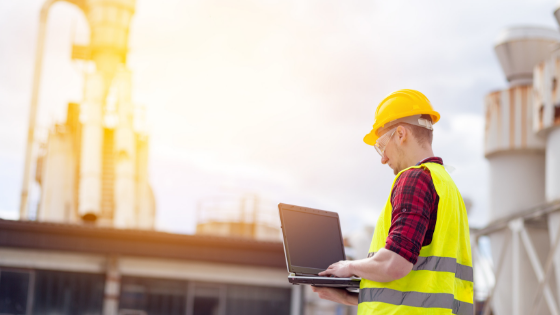 Everything from payroll and hiring to managing EHS and maintenance activities is largely streamlined through thoughtfully-created software and platforms.